We offer 5 Canoe trip ranging from 2-8 hours. Our canoes can hold 2-4 people. 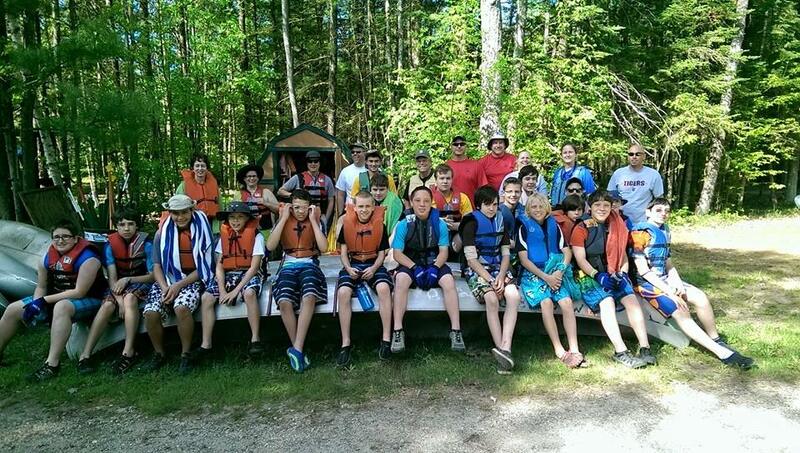 For all of our canoe trips you are dropped off up stream and end up back at White Birch. We offer 5 different kayak trips, ranging from 2-8 hours.Our kayaks are single person boats. All of our trips start up river and you end up back at White Birch. 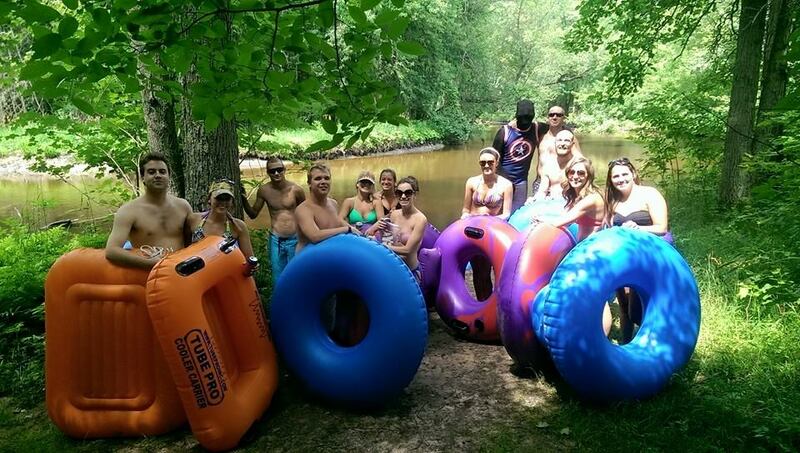 We offer two scenic tubing trips. Our shortest trip which is 1-2 hours, departs form the campground, and you are picked up. Our longer trip is 3-4 hours. For this trip, you are dropped off at our Eagles Nest launch, and you tube back to White Birch. Call and book your River Trip TODAY! This map gives visitors an idea of the layout of the river and our drop off points. All of our trips run between Cadillac road and Reedsburg Dam, with drop off points along Jeff's Road. The Northern Muskegon River is a Class I river beginning in Houghton Lake. The bottom is sand, and the banks are lined with trees. This makes for an awesome river adventure surrounded by nature.